Dr. Singleton has fourteen years of experience in education, teaching high school business and technology courses. She is currently one of the Department Chairs’ at Fairfield Career & Technology Center, where she teaches Web Design & Development 1, Image Editing 1, Digital Desktop Publishing, Computer Animated Production, and Media Technology. Dr. Singleton graduated from the University of South Carolina with a B.S. in Information Management. She has also earned a M.A. in Information Technology, a M.A.T in Educational Technology from Webster University, and a Doctoral Degree in E-Learning from Northcentral University. A strong advocate of hands-on, inquiry-based learning, she involves her students in a variety of project-based learning and technology-infused activities. 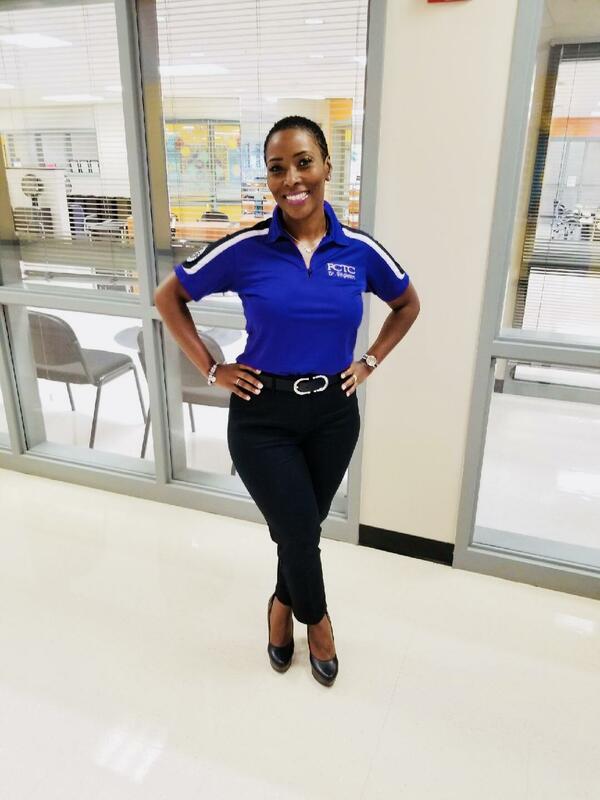 As a teacher, she strive to facilitate learning in a way that engages students by connecting on a personal level and stimulating academic growth while simultaneously producing exceptional and productive members of society.